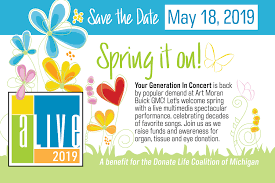 Click here for more details on ALIVE ’19! Thank You – Thank You – Thank You For event recap and pictures click here. Here is to a successful 2019!!! !